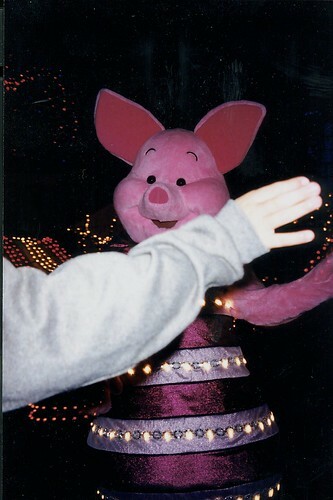 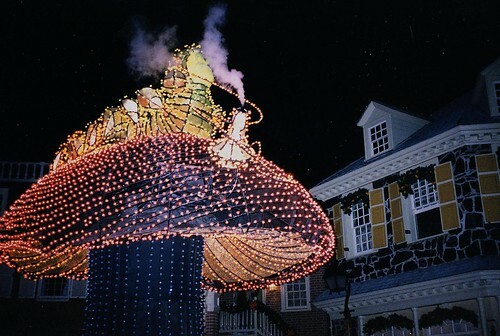 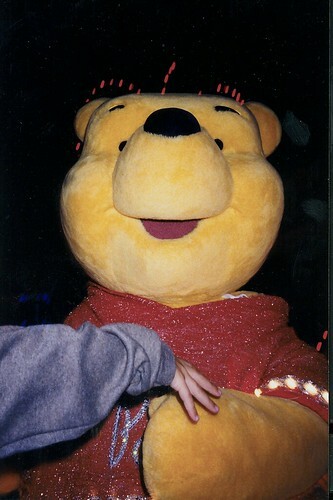 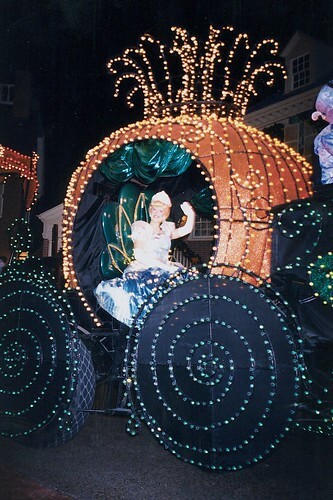 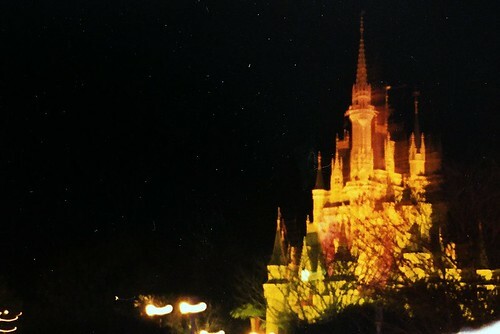 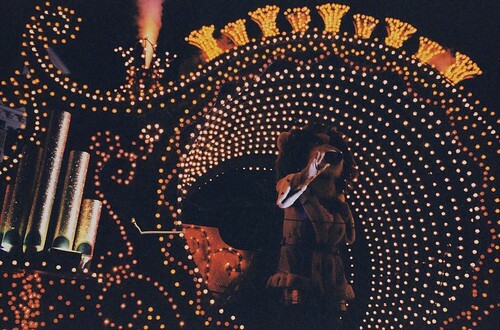 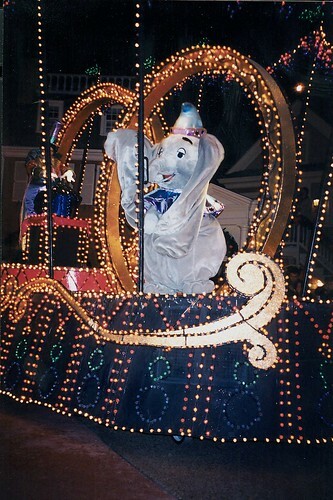 In 1991 The Magic kingdom debuted a new nighttime parade called Spectromagic which replaced Walt Disney Worlds Main Street Electrical Parade, that verion of the MSEP was then shipped off to Euro Disneyland. 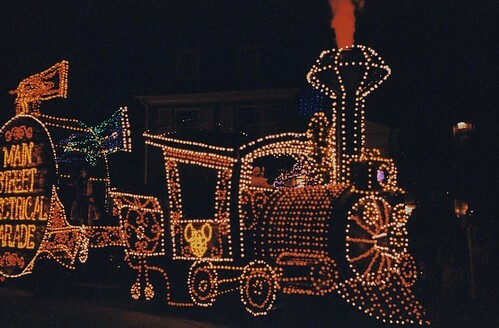 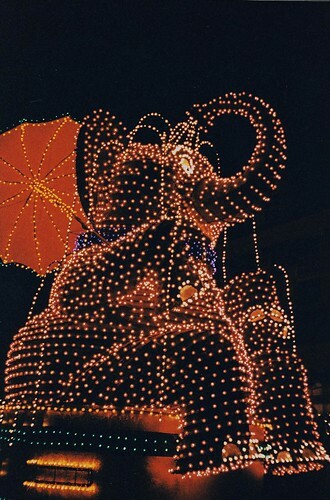 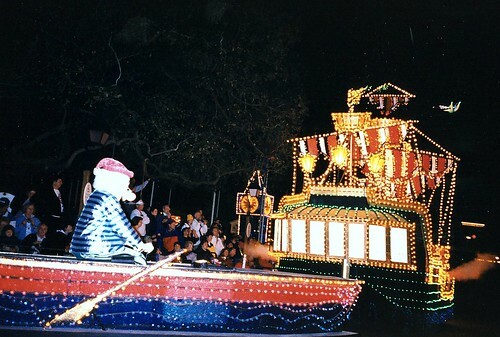 In the late 1990's Disneylands Main Street Electrical parade was retired, it had actually premiered before the version at WDW and it hd been inspired by the Electrical Water Pagent that runs on the Seven Seas lagooon and Bay Lake at WDW, the parade proved so popular at Disneyland that a version was built for WDW (the version of the parade that ended up at EuroDisney). 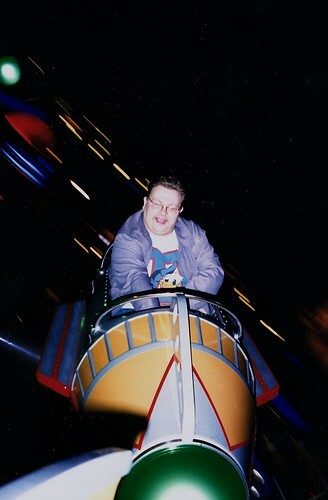 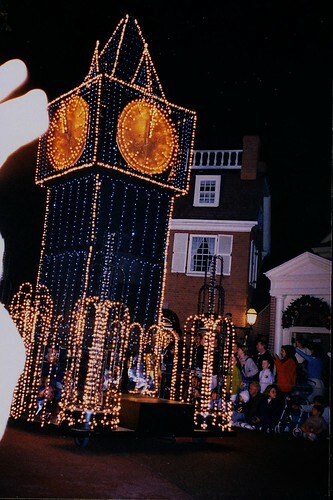 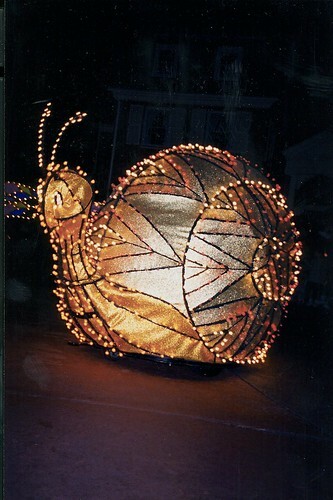 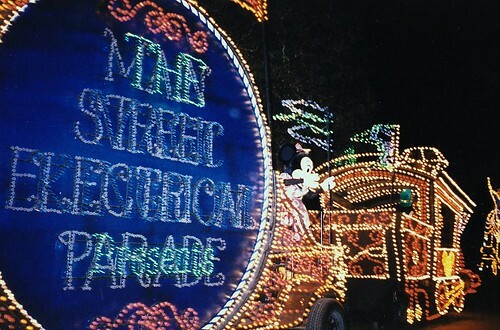 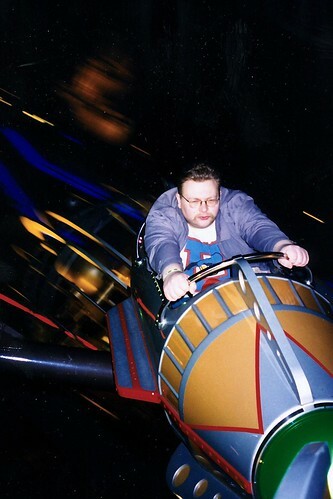 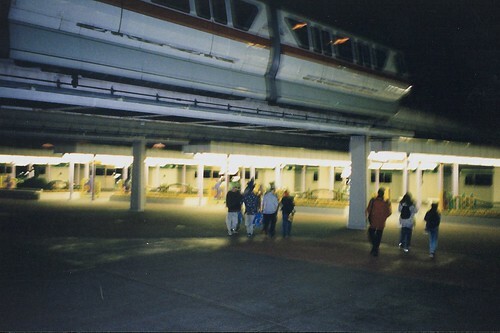 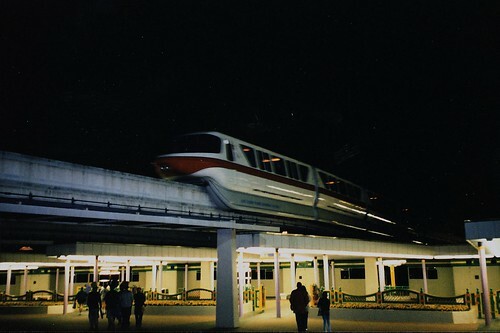 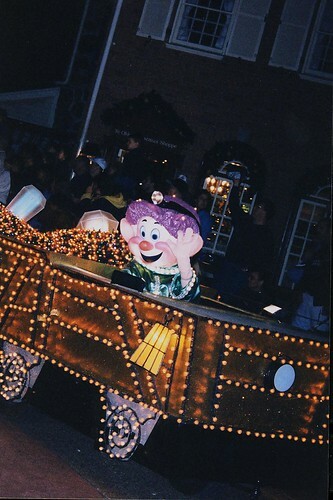 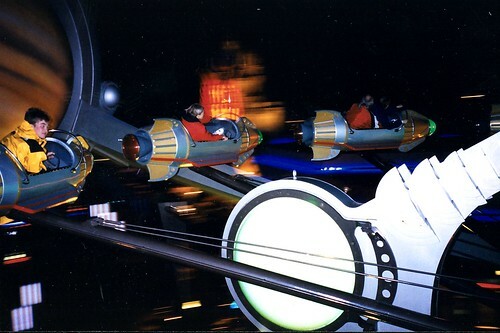 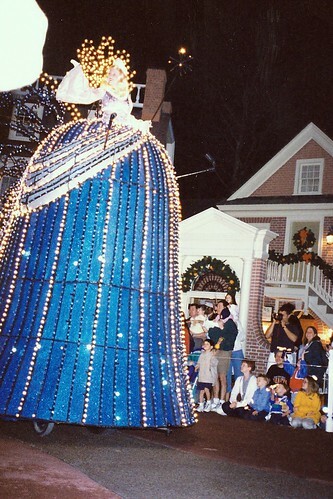 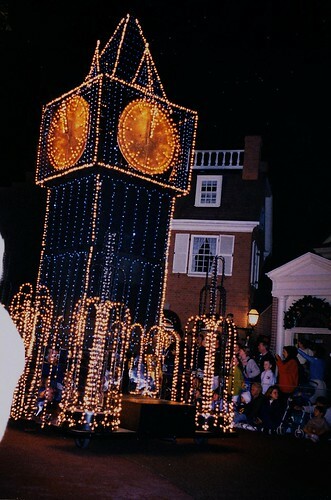 So in 1999 and 2000 when WDW decided to bring the Main Street Electriacal parade back for a season they got the units from the Disneyland version of the parade, so if you think that you may have seen two different vesions of MSEP over the years at WDW, that might be why. 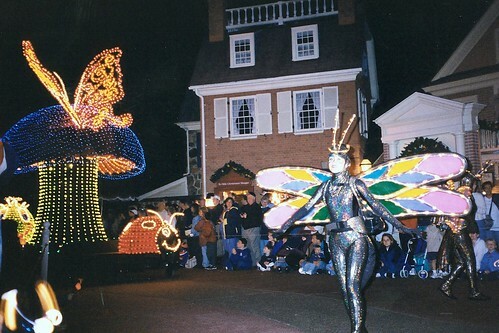 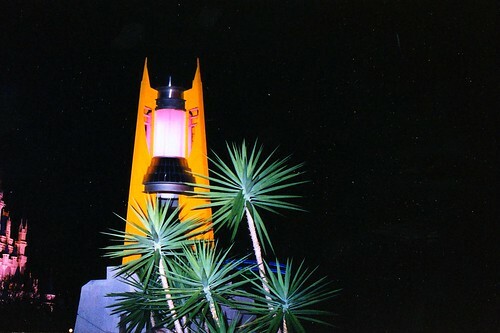 Above: This Dragonfly, I believe, was actually created for the Spectromagic parade, it still fit in well with the MSEP though.